Fire Safety Rocks: Sparkles is headed to Indianapolis! Sparkles is Headed to Indy! 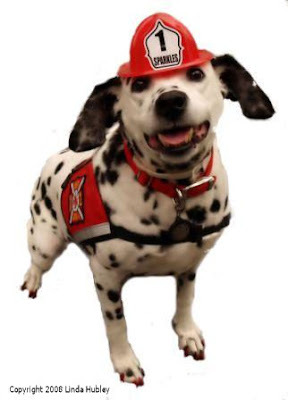 Come visit Sparkles the Fire Safety Dog at the Fire Department Instructors Conference in Indianapolis at the Indiana Convention Center. Please see the schedule below. Hope to see you there!